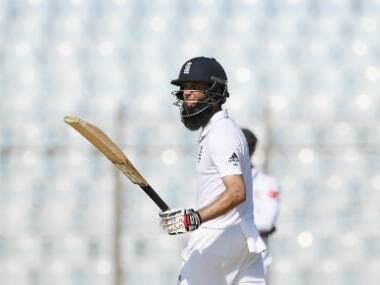 Chittagong: England batsman Moeen Ali said he did not consider himself lucky despite surviving five reviews during the first day of the first Test against Bangladesh in Chittagong on Thursday. Moeen was given out three times by umpire Kumar Dharmasena in the space of six balls off left-arm spinner Shakib Al Hasan before and after the lunch break but the decisions were overturned on each occasion. Two separate reviews against him from Bangladesh also failed before he made 68 runs to help England reach a decent score of 258-7 at stumps on the first day. "It was a massive mental challenge especially with the reviews," Moeen told reporters. "I kept missing the ball and it hit my pad. I couldn't figure out why. "Rooty (Joe Root) said I wasn’t out on both of them. I felt I had a little nick on the sweep. "You have the reviews to take. So it's not luck. The way I was set up, I was trying to bat on off-stump or on middle-and-off, so there's less chance of me being out lbw," he said. Dharmasena first declared Moeen out on 17 when he attempted a sweep shot off Shakib but replays confirmed the ball took a thin edge before it struck him on the pad. 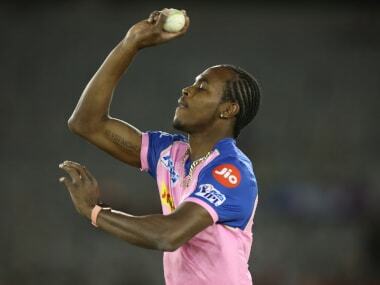 Shakib came back on after the lunch to hit him on the front foot and Dharmasena raised his finger immediately. After a brief conversation with non-striker Root, Moeen asked for a review again and this time the replay indicated that the ball spun too much to hit the stumps. 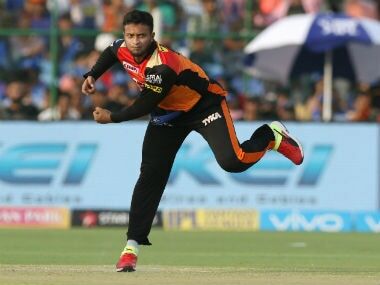 Two balls later, Dharmasena nodded positively again to Shakib’s huge appeal, but replays showed the ball struck the batsman outside off-stump. Moeen said that he did not have any personal grudge against the umpire as it was also a difficult wicket for the officials. "We are normally pretty tight. It was a tough pitch to umpire, but what can I say? The guy gave me out three times," he said. "I knew I had hit the first one or gloved it, there was definitely something there. Root saved me on the other two." Moeen, who hit eight fours and a six in his 170-ball knock, was finally dismissed when 18-year-old off-spinner Mehedi Hasan beat him with turn to induce an edge that wicketkeeper Mushfiqur Rahim gladly accepted. Moeen was happy to play a role in England's revival after the Bangladeshi spinners had them on a precarious 21-3 at one stage. 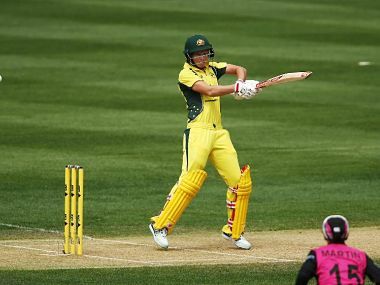 He shared an 88-run partnership for the sixth wicket with Jonny Bairstow, who scored a composed 52. “We said at one point that 250 might even be a good score,” said Moeen. “But Jonny and myself had a crucial partnership and Joe gave us a good start. "We are going to have to be quite greedy tomorrow, and hopefully get close to 300."